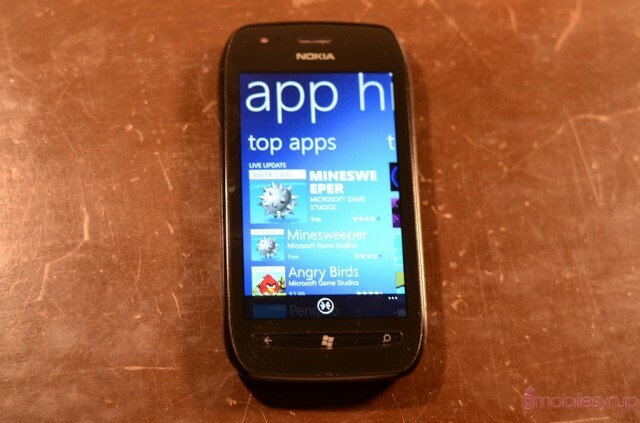 WIND Mobile is getting ready to release some new handsets soon, a couple Android devices and another Windows Phone. We’ve been informed that coming in the late March or early April timeframe will be the following three devices: Nokia Lumia 710, Samsung Gravity Touch 2, and Huawei Astro. We have no insight yet on pricing, but these are on the roadmap. As for specs, the Nokia Lumia was recently released by Rogers and runs Microsoft’s Windows Phone 7.5 Mango OS, 3.7-inch touchscreen display (800 x 480), 1.4Ghz Snapdragon processor and a 5MP camera with flash. The Samsung Gravity Touch 2 is a mid-range Android (I believe OS 2.2 Froyo) that has a slide-out QWERTY keyboard and a 3.2-inch touchscreen display, 3MP camera, and an 800 MHz processor. Finally, the Huawei Astro – also known as the Prism U8651 – also looks to be a mid-range Android that’s powered by OS 2.3.5, has a 1,400mAh battery and a screen resolution of 320 x 480. We’ll have more info for you soon.